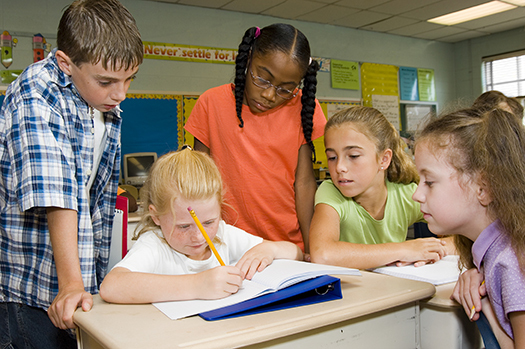 Remark Solutions help thousands of K-12 schools worldwide collect and analyze data from tests, quizzes, exams, surveys, evaluations, ballots, attendance, and many other forms. Spend less time collecting data and more time using it. Our Remark products provide powerful and timely feedback to educators on tests, assessments, surveys, and other types of forms. Our applications are flexible, affordable solutions that allow you to use a variety of hardware (image scanners, copier/scanners, mobile camera apps, OMR scanners), various paper options (plain paper or preprinted test bubble sheets), or web based forms as the means to capture your data quickly and efficiently, and to produce powerful analysis you can use to impact your students, parents, and school. Our Remark solutions interact with other school applications and can export grade information or data to various databases, gradebooks, student management systems, or learning management systems in use at your school. Rapid turnaround of test results helps you focus your energy where it is needed the most. 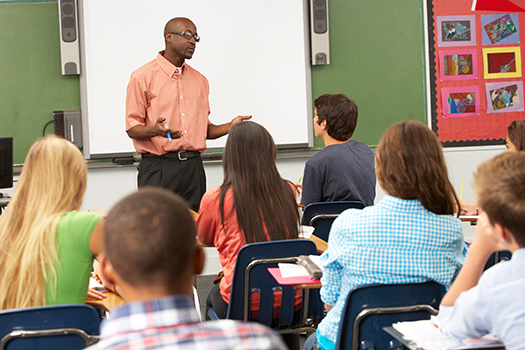 When you know where your students, teachers, and schools stand academically, you can make adjustments to your curricula or provide assistance to struggling students to ensure comprehension of your course material. Remark products provide the tools to get that information quickly and accurately. When grading test answer sheets, questions can be linked to common core standards, skills, or other learning objectives to provide you with an efficient way to see how students are performing and which students need extra help. 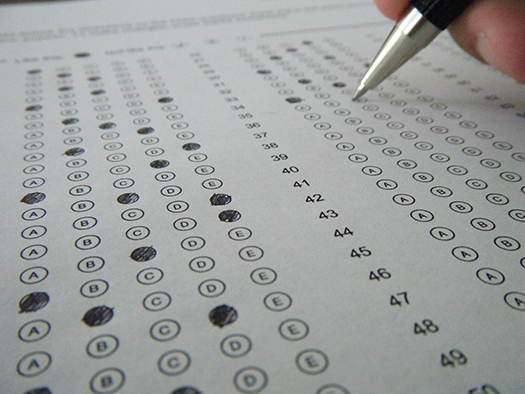 Cloud application used by teachers to print and grade their own exams. Windows application used throughout the school for testing and other tasks. Teachers, schools, and districts use this product to grade a variety of exams quickly and accurately. Easily export data to a variety of databases and statistical packages including; SPSS, Excel, Access, StatPac, and more. Gravic’s Remark products are widely used to collect survey data from parents, students, teachers, and the community. With Remark software, you can quickly turn data into a powerful decision making tool. Remark products eliminate the need for expensive scanning equipment and allow counselors time to focus on the task at hand, rather than the means of doing so. Collect data from plain-paper forms you create and print. Completed forms can be scanned with any imaging device around your school (image scanners, multifunction printer, etc.). The built-in reports provide powerful analysis. Or make your data extensible by easily exporting it to a variety of databases and other analysis packages. The most flexible and trusted solution for all your paper data collection needs. No special forms or hardware needed. Use the built-in analysis reports or easily export data to a variety of databases and statistical packages. Create and administer online forms on your website. Can be used along with Remark Office OMR for provide a mixed-mode solution. Remark products provide a simple and cost effective way to collect data from paper and online forms.